Ohio Party Planning Made Easy! 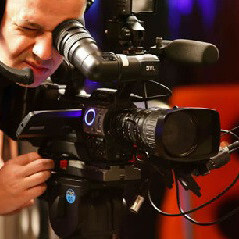 Let our talented professionals provide their services at your next party or event. Our experienced event planners can assist you with choosing quality entertainment to fit your theme and budget. 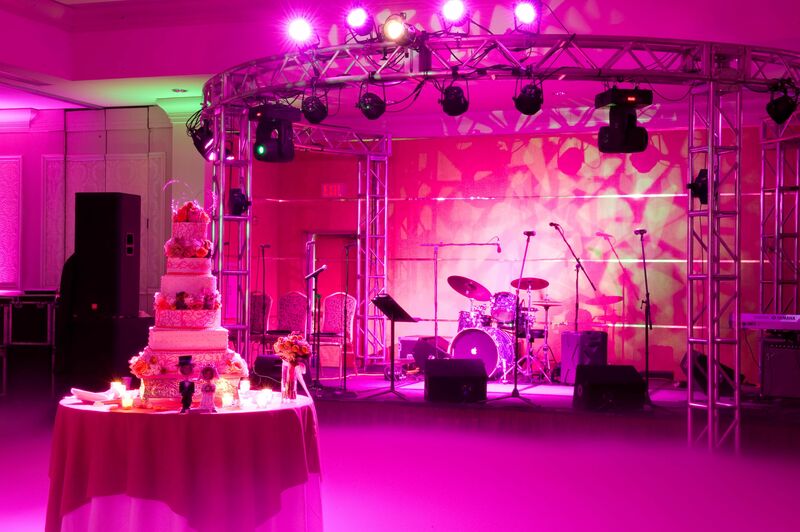 We will help you organize the perfect wedding, Bar/Bat Mitzvah, corporate event, or private party, offering a wide variety of unique services like custom lighting, green screen photo technology, novelty entertainment, and more! Cleveland Entertainers takes the weight of preparation and worrying off your hands, so you can enjoy and cherish the event. Community Events, Festivals and More! 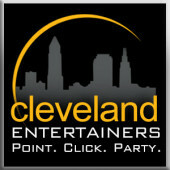 With more resources and entertainment for your next function, Cleveland Entertainers blows the competition away! Need help planning your corporate event? Whether it’s your company’s holiday party, award ceremony or family summer picnic, we have all the planning means and entertainment necessary for your event to be exciting and memorable. Give Cleveland Entertainers a call today to get started in planning the ultimate party for your next family, company or community event! High-energy music to keep the crowd excited! Every great party needs a DJ! Our expert DJ's can keep the music going at any type of event. 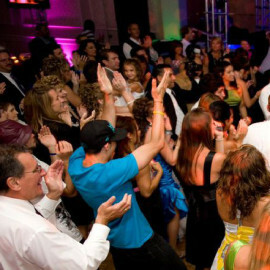 Whether it's a wedding, school dance, grand opening or something else our Cleveland Dj's will make sure everyone has a great time! If you're looking to capture your wedding, company celebration or even create a commercial promoting your event, we offer exceptional videography services. 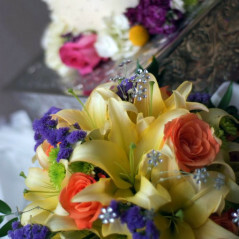 Let our professionals shoot, edit and create masterpiece you will be proud to show your guests and friends! Planning a party has never been easier! 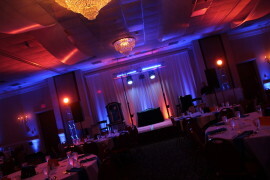 We also specialize in total party and event management! We can not only handle the booking of your entertainment, but also consulting and help you decide on a venue, theme, invitations and more! Ask us today about this exciting service!